Before you head to the link and sign up, you must know that OnePlus community members will need to offer extensive feedback and frequently flash new builds that will usually involve wiping the internal storage. The closed beta is intended for someone who isn’t using the OnePlus 3 or 3T as a daily driver. The Android Pie update for the 3/3T was originally announced back in July of last year. 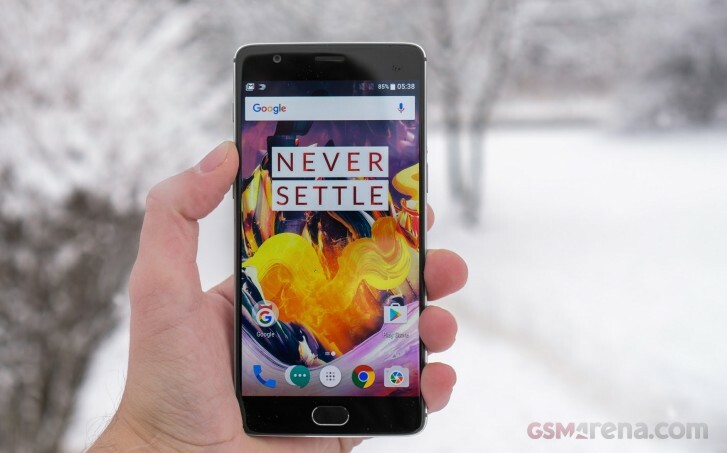 Later in October, OnePlus delayed both the OnePlus 3/3T and the OnePlus 5/5T’s updates to focus on the launch of the 2018 mid-cycle launch of the OnePlus 6T, which would already come with Android Pie out of the box. Do u even use Oxygen OS? We've had system wide dark mode for ages now. And it's not going anywhere with pie. I saw MKBHD's video of new features coming with Android Q, more than half of those r already present in Oxygen OS.